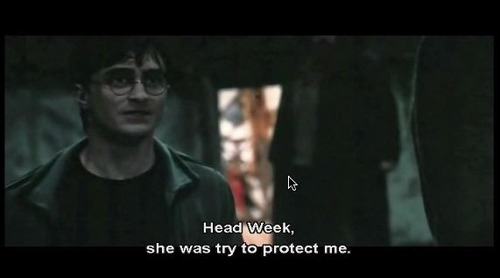 Who among us, whether a translator or not, has not said to himself: “Well, I could’ve done a better translation.” Subtitling mistakes are so common that they have become legendary among translators and movie fans alike. 80 errors throughout one film! This could be very annoying to viewers. Many of them reported that bad subtitles are very distracting sometimes. 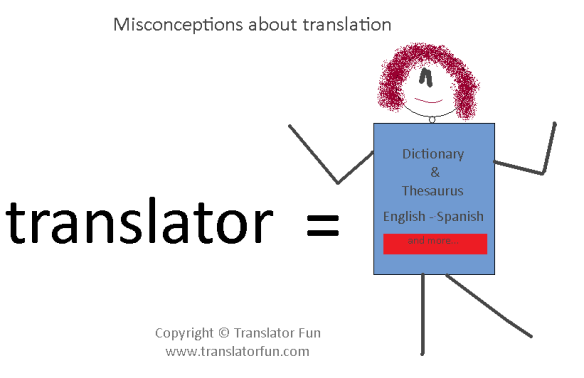 One audience member ounce counted at least 80 errors throughout a movie he watched and said: “Aside from a lot of mistranslations, the subtitles failed to show the original feel of the movie.” In such cases, you cannot but doubt the professionalism of the translator. Lost in translation : Left side or the past of leave! Mistranslations lead to a failure in transmitting the feel of the movie such as puns, jokes, idioms and homophones. However, detecting subtitling mistakes could be an extremely funny and entertaining task, only if you understand the original language of the movie. Men are organizing trips to the moon, we are on our way to finding a cure for cancer, but still, Arabic subtitles translate the word “nuts” literally instead of transmitting its intended meaning, which is “crazy”. This mistake has become very common to Arab viewers, specifically Lebanese ones, that they cannot help but laugh every time they stumble across this word. Why in the world can’t we get Arabic subtitles with good quality? Subtitling is not an easy job and it is not very well paid in relation to the difficulty and responsibility entailed, therefore you rarely find qualified translators working as subtitlers. In fact, subtitling wages reflect the attitude of employers towards subtitling as a profession and they have no problem hiring anyone to accomplish this task. It is not like we are dismantling atoms, the solution is more simple than that! Higher fees, good working conditions and more realistic deadlines for better subtitles. Do you know the equivalent of pneumonoultramicroscopicsilicovolcanokoniosis ? 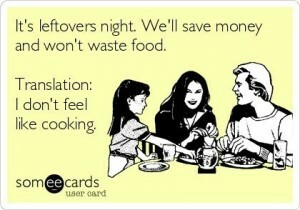 Unfortunately, these are the questions that us translators have to deal with on a day-to-day basis. We also have to go through the long and agonizing process of explaining to people that our job is based on more than knowing the equivalent of a word that hasn’t been used since the 18th century. I once stepped into an elevator with a forty-something man that lives in my building. He casually asked me what I was studying at university, and I always thought that he looked rather well educated. I informed him that I am currently studying translation. With a little smile on his lips, he confidently replied: “Translation? That’s easy you just use Google translate, you’ll have the text in 1 second!” I stepped out feeling rather hurt. I don’t think the man realized he just offended the entire translation community. Unfortunately, these sad incidents do occur, and my frustration can be understood. This man just summed up my whole career with a machine that can do it faster with no delays or payment. People need to understand that translation is a consuming process, and it will always demand a human touch. 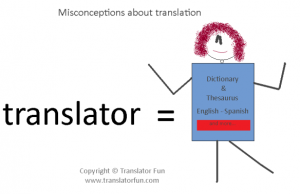 The criteria followed to assess whether a translator is skilled or not should not be based on the knowledge of numerous languages or big words. A successful translator is the one who knows how to mold languages and transmit the same ideas to a public that doesn’t speak a foreign language. Translation is an activity reserved for the people who are passionate about languages and who spend countless sleepless nights doing what they love. “What is he trying to tell me?” “What is she talking about?” We all face situations where something that might seem perfectly intelligible to someone is over our head and plainly incomprehensible. It even seems like we sometimes need the help of a phenomenal glossary to translate everyday conversations. You are unique. Every person is; and that is simply fascinating. But with this reality comes a not so fascinating intricacy: every person has a distinctive manner of expressing themselves. We each speak our own “language”. As a result, communication can be characterized as a cross-cultural interaction. To some “I’m just going to read a few pages of my book” implies “I’m going to read as many pages as I can”. To others, it stands for “I am not going to read a single page”. Others yet might understand it as, “I just feel like being left alone” or “I have so much free time and nothing specific to do”. The list goes on. In all cases, one thing is certain: a simple sentence can transmit umpteen different messages. This certainly is a humoristic scene, but it’s not so unfamiliar! There are endless ways to express one idea. People express themselves differently. Their feelings, emotions, beliefs, and characters clothe their words with distinct meanings. Not only that, but tone and non-verbal signals also play a role in transmitting messages. Hence, we do not all speak the same language. Each of us develops a language specific to them. In the face of such a reality, every person takes on daily the task of translation. They try to decipher what others want to say and transmit it to their own language. 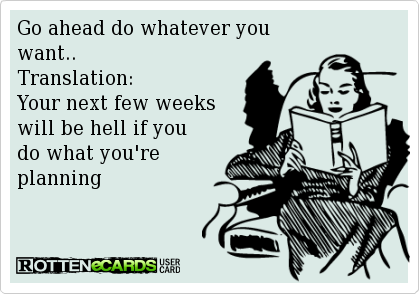 So, if you think you don’t need translation, think again! You face everyday situations where you not only need but also use translation, most of the time subconsciously. Whether to understand what your boss, friend, or parent is saying or to converse with your spouse or child, you resort to translating their language into yours. Every woman has done that at least once! This diversity is a source of richness but also the mother of countless misunderstandings. Still, let’s dare to be different, learn to embrace and understand our divergent languages, and celebrate this diversity that gives each of us a taste of a translator’s intricate work. Someone once said “if it weren’t for deadlines, nothing would ever get done”, a sad fact to think about, since it is absolutely true, we cannot help but agree with this wise person. Nothing is more precious than time. If as a translator, I did not figure that out by now, I would say that I learned nothing from my experiences. 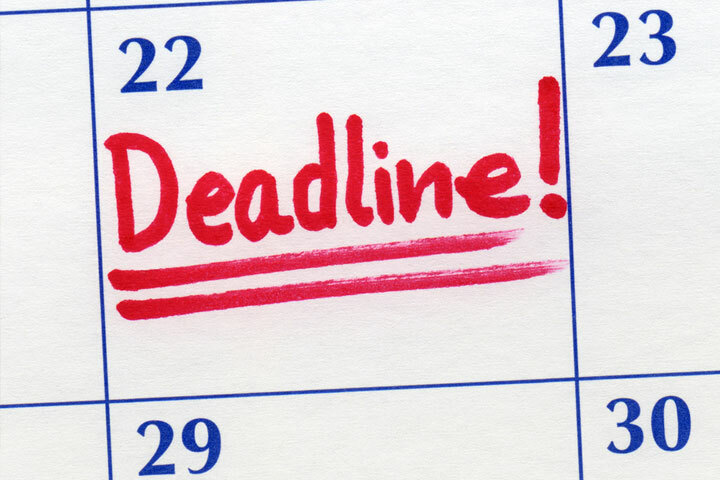 Deadlines are the ultimate catalyst, a source of motivation but also a source of torture. It is the fuel that keeps us going because, let’s face it, everyone has a reputation on the line. The world is going at such a fast pace, everyone expects that the job gets done as soon as possible with no delays whatsoever. The thing to keep in mind is that the translator is human and not a machine; therefore the work that he does needs time and patience. Being demanding and unreasonable are traits that slow down the work process. 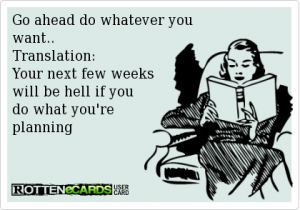 Translators almost always fear the deadline they were given but it is also their source of joy. Nothing beats the rush you get when you submit your work at the right time with pride and certainty that you have done a good job. Never put off till tomorrow what you can do today, we always hear this recurrent phrase in our lives but, unfortunately, do not abide by it, maybe that is the reason why we make deadlines such a stressful time in our lives. A right frame of mind is crucial for good and productive work, learning how to manage our time and our responsibilities can make a big difference and have positive outcomes on our careers. Dedication plays a big part as well, and if you truly love what you do, those countless sleepless nights can be a source of pleasure rather than a burden.